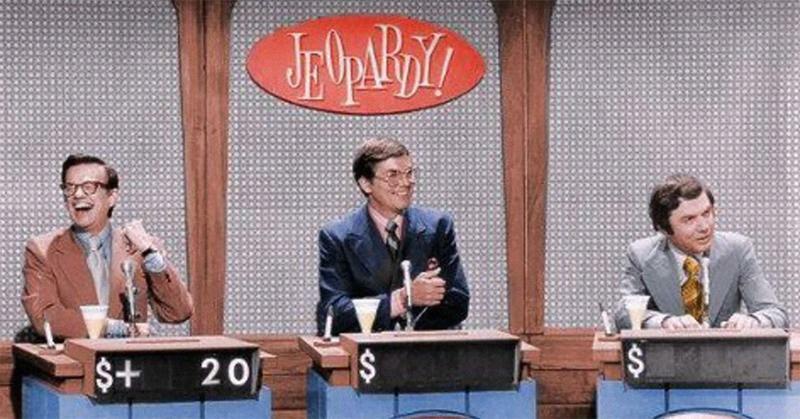 Jeopardy's First Host: Who Was Art Fleming? This Man Was Jeopardy’s First Host. Who Was Art Fleming? 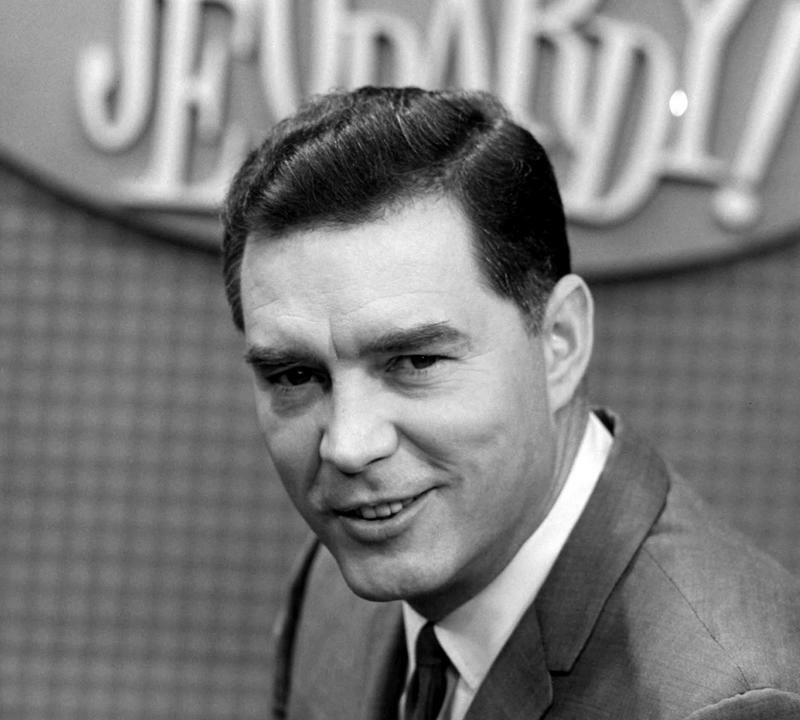 Today, we associate Alex Trebek with the TV quiz show Jeopardy!, but the first host of the program was Art Fleming, a man whose charisma helped make the Jeopardy! a big hit for a decade, and then some. We hardly question the authenticity of quiz shows these days, nor do we suspect champions like Ken Jennings, Brad Rutter, Austin Rogers, and Buzzy Cohen of anything but genius. But Jeopardy! 's first host was in a different position, having to repair the reputation of quiz shows in the wake of the quiz-show scandals of the 1950s. (The contest-fixing was documented in the well known film 1994 Quiz Show.) The dignified and well-spoken Fleming fit the bill, earning the audience's trust and building the original Jeopardy! 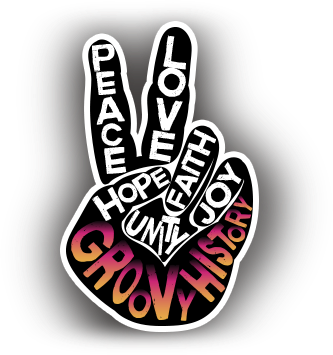 into a pop culture phenomenon. Art Fleming was not the most famous person who has hosted Jeopardy, but he certainly broke ground on the institution. Art Fleming’s parents were Austrian dancers who dreamed of making it big in America. 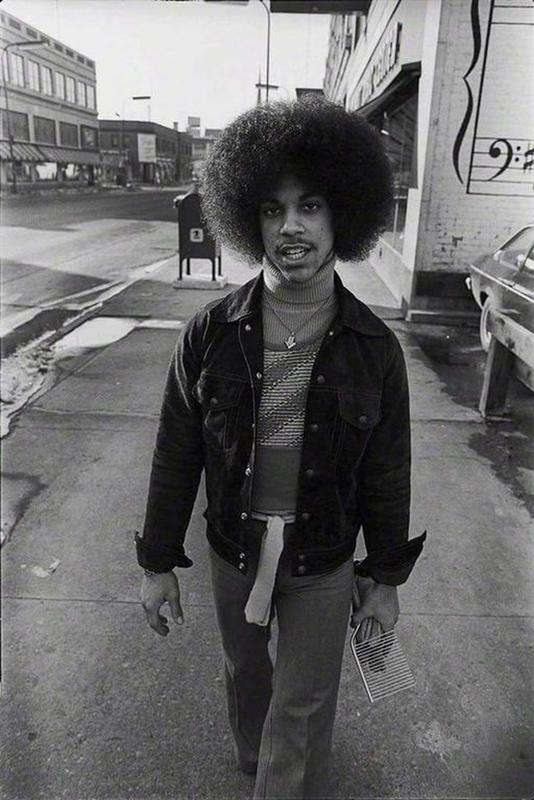 When that didn’t happen, they turned their attention on their young son, Art, who was born in New York City. Art Fleming did land a role in a Broadway musical when he was just a lad, but he hoped to find work as an actor after graduating from school. 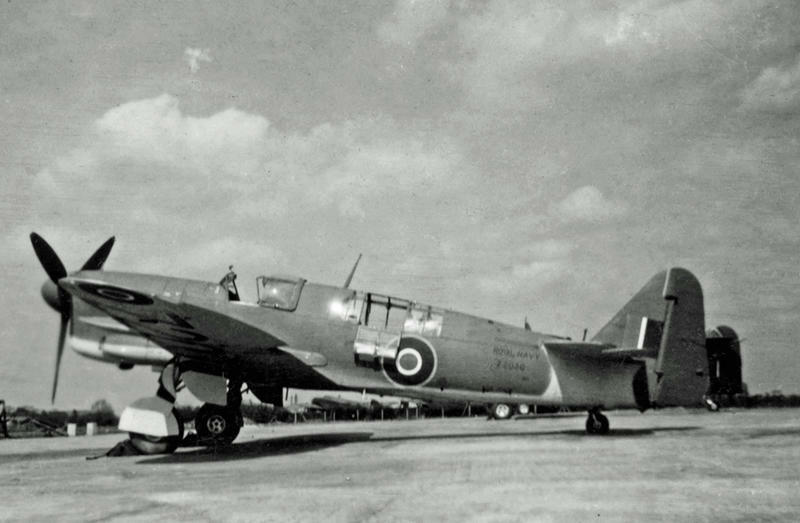 World War II derailed that dream and Fleming became a Navy pilot. Following the war, Fleming did find acting jobs in New York, mostly radio and television commercials. 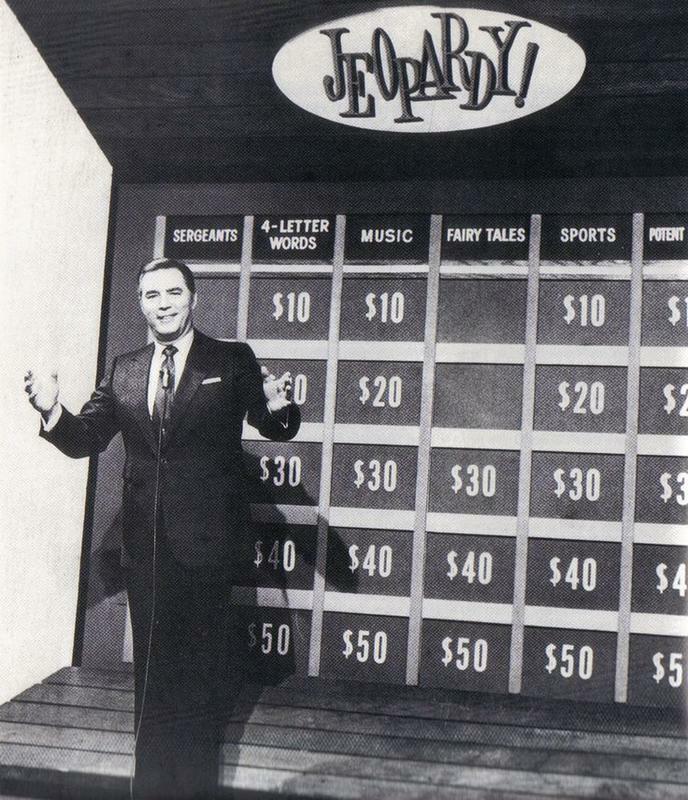 Jeopardy!’s creator, Merv Griffin, was looking for a host for his trivia game show. He wanted someone who was dignified and commanding, but not in an annoying, know-it-all sort of way. When he spotted Fleming in a television commercial for an airline, he saw all the qualities he was looking for. Griffin had his people track down the ad agency that made the airline commercial to find the actor. Griffin recruited Fleming for the hosting gig on his new game show. The first run of Jeopardy! (originally titled What's The Question? ), with Art Fleming as the host, aired from 1964 to 1974. Fleming had never hosted a television show before, but he was eager to learn the ropes. He was a total professional on the set. 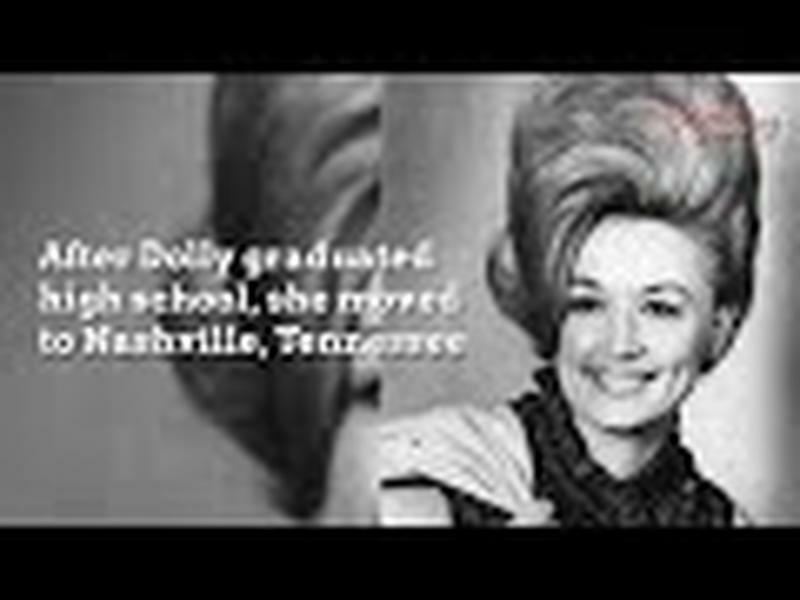 Later, Merv Griffin described Fleming as “warm and welcoming” with impressive diction and an eloquent way of speaking. Jeopardy! was a hit that attracted loyal followers who tuned in to watch to test their knowledge during the show’s weekly time slot. 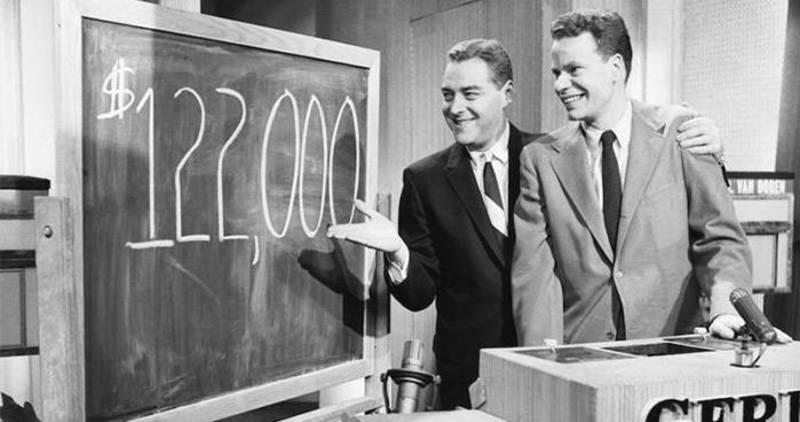 During the 1950s, a series of TV game show scandals involving The $64,000 Question, Twenty-One, and Dotto, occurred that tarnished the reputation of the television quiz show genre. The television audience started to look skeptically at quiz shows, and many viewers began to change the channel when game shows came on. Jeopardy! is credited with bringing credibility back to TV game shows. In 1973, NBC’s vice president of daytime programming switched up the network’s schedule of shows. Before this, Jeopardy! aired at noon, in time for workers and students to catch it on their lunch hour. But when it was moved to a different time slot, it was more difficult for the show’s legion of fans to tune in. Ratings dropped. And the show was canceled at the end of 1974. 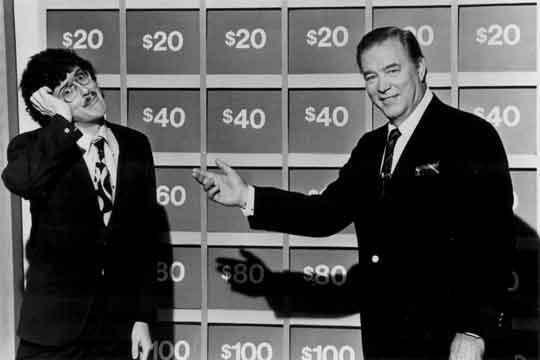 Merv Griffin wasn’t ready to give up on the game show. He worked with NBC to bring back the show and position it in a better time slot. 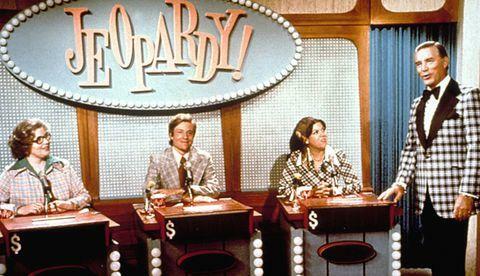 The All-New Jeopardy!, with Fleming again as the host, debuted in 1978. Although it started in the 10:30 a.m. time slot, the network quickly moved it back to its original noontime, to the delight of the show’s long-time fans. That delight was short-lived. The network again canceled the show a year later. When the show was brought back for the third time, fans were sad to see that Art Fleming was no longer the host. In his place was a Canadian newscaster and TV show host named Alex Trebek. 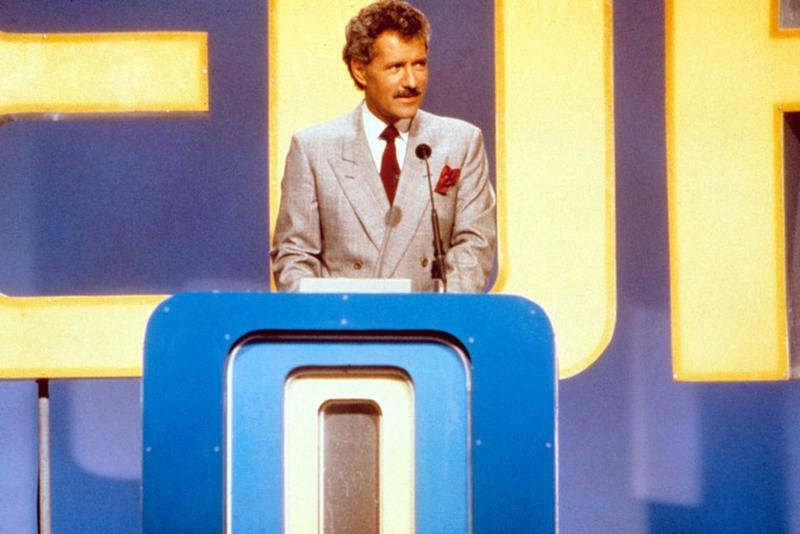 Some reports say that the network snubbed Fleming in favor of Trebek when Jeopardy! got its reboot. 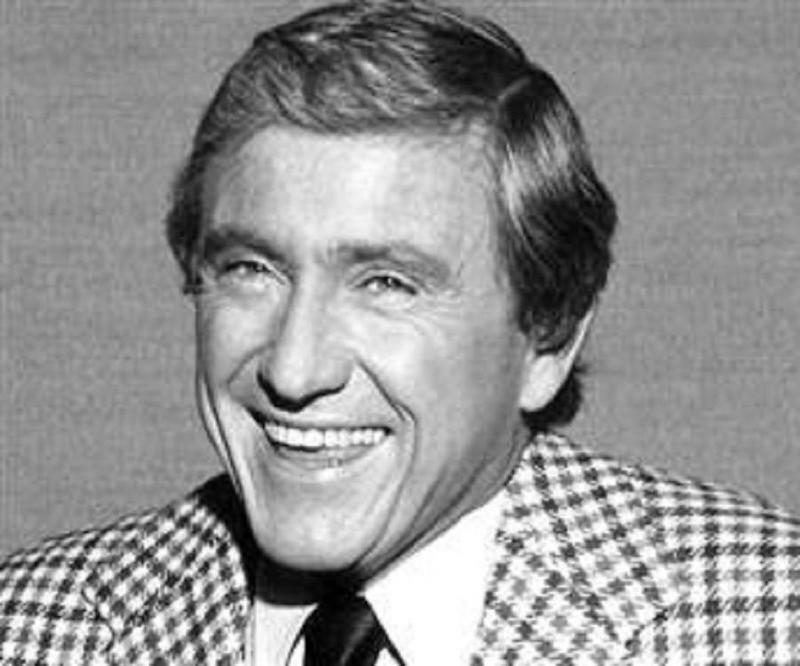 But Fleming himself said that Merv Griffin offered him the hosting gig but turned it down. In the 1980s, Art Fleming spoofed himself and demonstrated his lighter, comedic side. He appeared as himself in the 1982 film Airplane II: The Sequel in a scene regarding Jeopardy!. He also appeared in Weird Al Yankovic’s music video for his release of “I Lost on Jeopardy!”. Art Fleming passed away in April of 1995 from pancreatic cancer.